Based in North East Victoria, Regional Business Hubs provides a friendly, vibrant and professional spaces for working and collaborating with other like-minded people. If you need a professional space where you can work and meet with your colleagues, peers, or customers we may be right for you. If you're looking to make some new connections then we're definitely a good fit. With a range of open, shared, and private work spaces for up to 80 people and meeting/training/event facilities for groups of over 100 attendees, TheHUB provides a friendly, vibrant and professional space for working and collaboration. 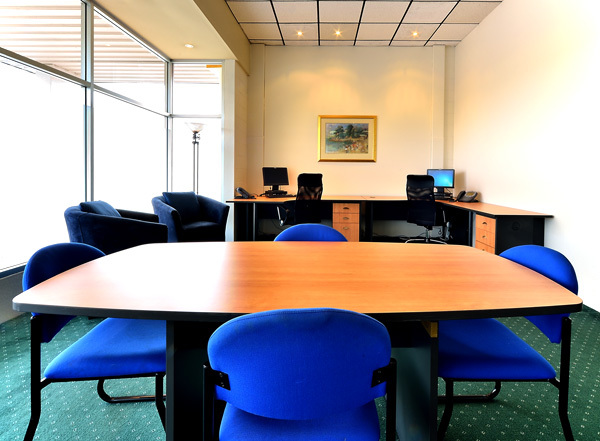 Our services including meeting rooms and workspaces are available on a casual, short or long term basis with optional co-working membership providing additional benefits. In addition to providing work spaces TheHUB hosts meet-up, networking, and educational sessions for members and the public. 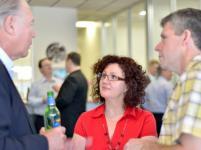 It also supports a range of community organisations by providing sponsored Virtual Office and meeting facilities. For those that would like to check out our space and co-working we host a monthly Open Day where local individuals are welcome to come in and try out our space for free. To enquire about or next open day where you can try out TheHUB for yourself and meet a few of our resident members please contact us on 02 6051 5657. Work together with like minded peers and professionals in a friendly and vibrant co-working space. 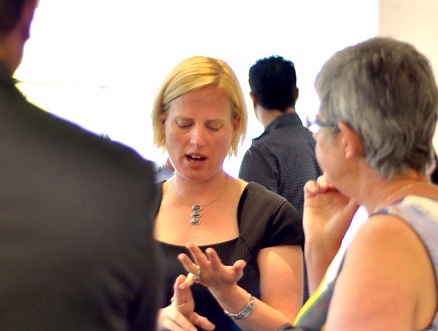 The HUB runs events that provide the opportunity to make new connections and also expand your business knowledge. The HUB has all the technology and services required to establish and operate a business without the need to enter into costly or lengthy contracts or obligations. Sign up, Sit down, and start working. © 2013-2019 Regional Business Hubs. All Rights Reserved.